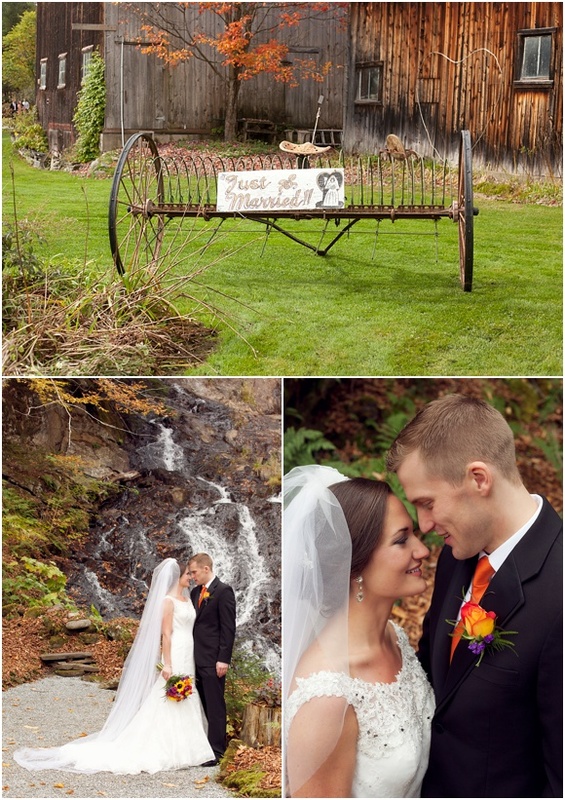 Jeudevine Falls was a unqiue and lovely location for a fall wedding, a hidden gem in Vermont with it's own set of waterfalls, a rustic barn and beautiful grounds. 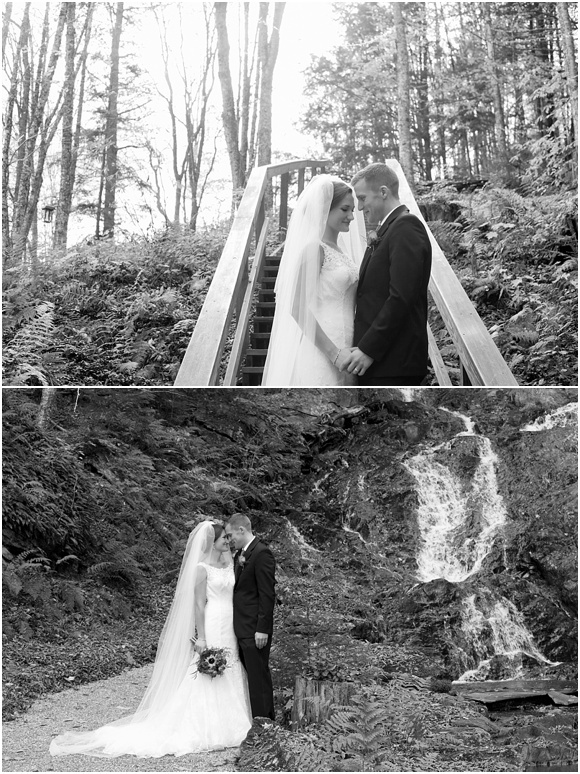 All the special touches to Danie and Ben's wedding came together perfectly, thanks to the hard work of friends, family and especially, Caitlin of DIY Wedding Mentor. 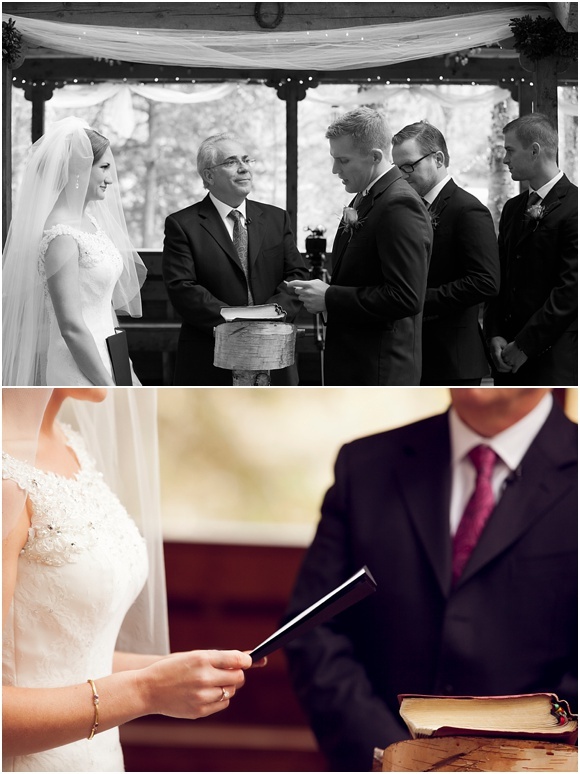 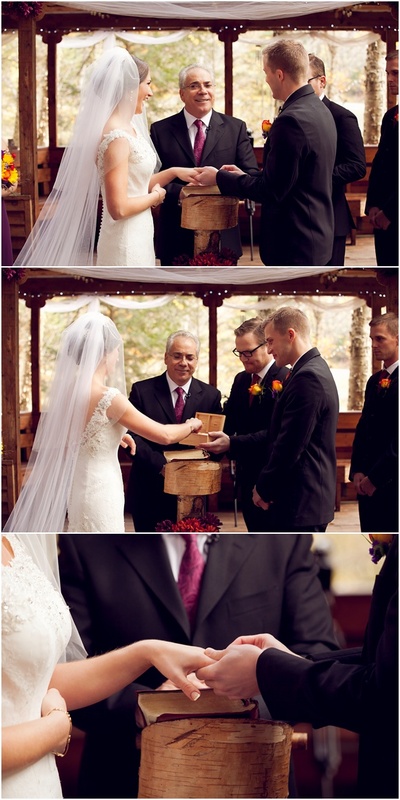 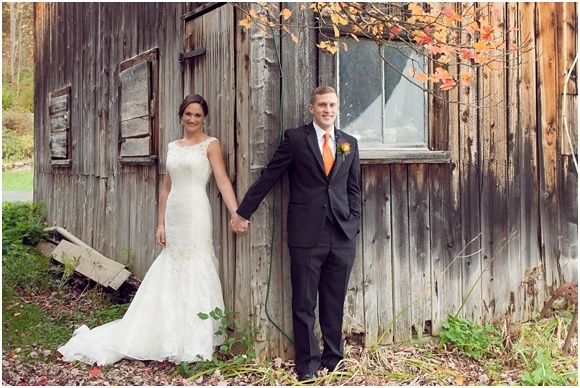 Caitlin is amazing at helping couples make their special day represent them perfectly and run smoothly. 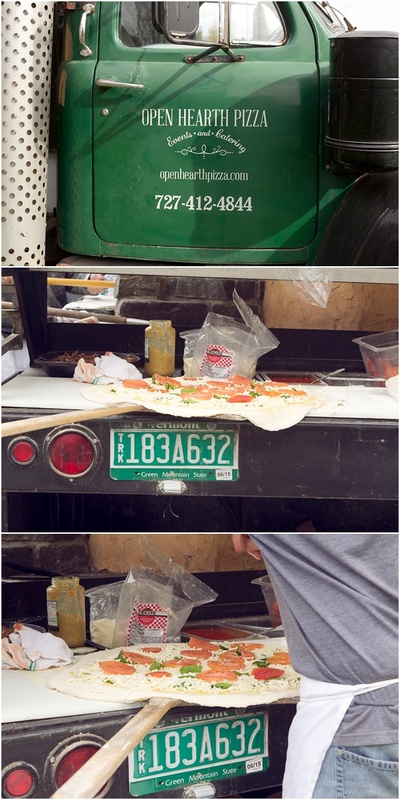 Pizza from Open Hearth Pizza was delicious and how cool is the VW Van converted into a photobooth?! 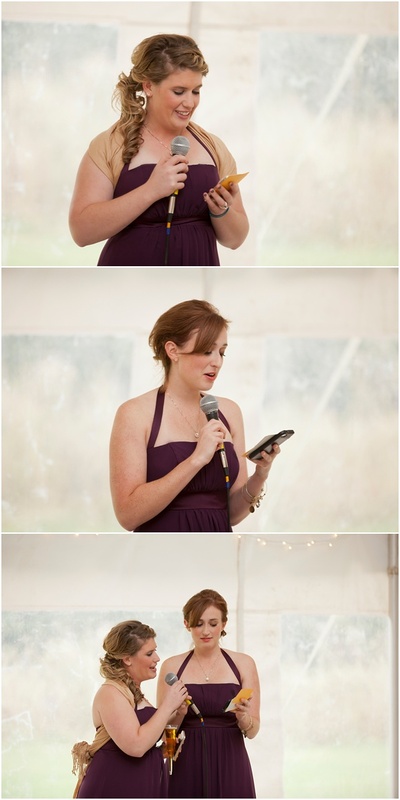 Such a great idea Photo Booth Planet. 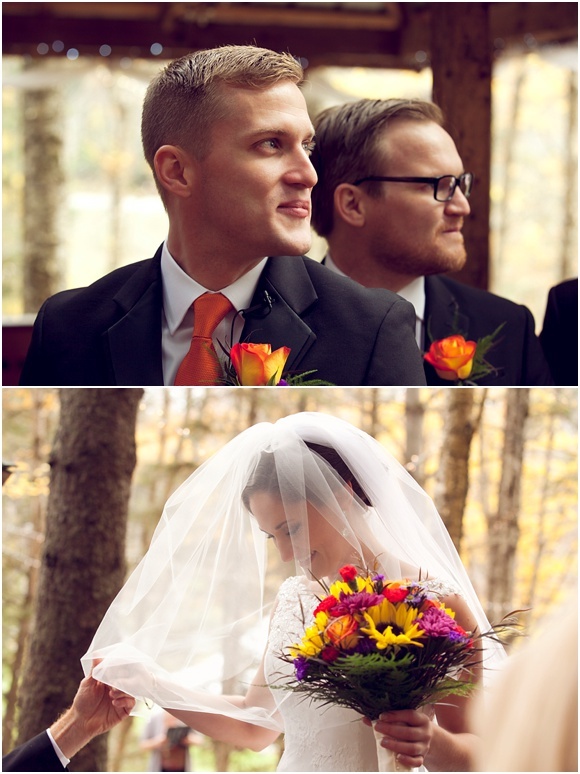 And Danie and Ben...well, they were the sweetest couple to work with! 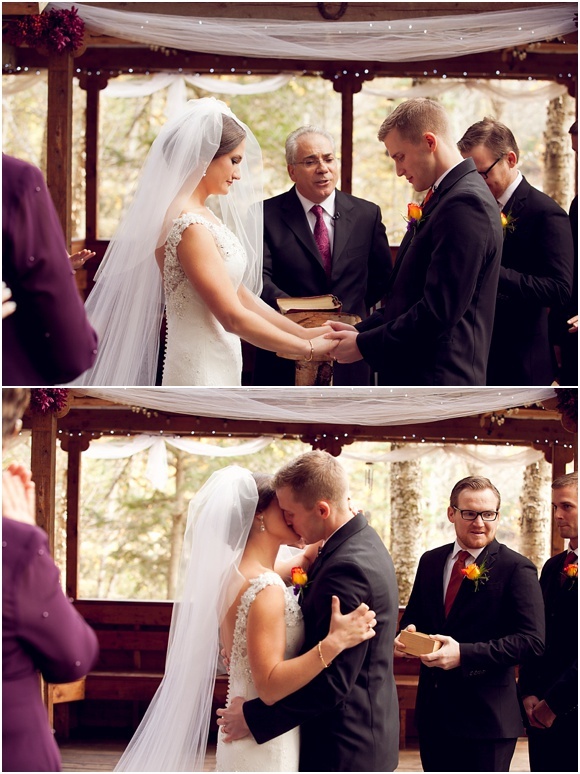 Their wedding day was filled with so much happiness and love and I was incredibly thankful to be a part of it all.